long sleeved checked shirt. Machine washable. Sizes M-XXL. 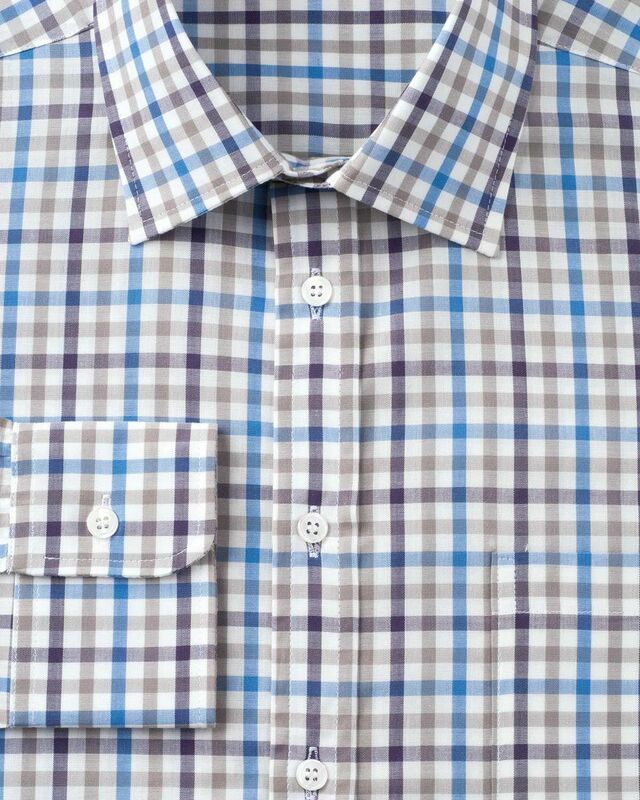 Pure cotton in a selection of check designs. Generously sized for comfort. Single cuffs and breast pocket. Machine washable.